A soft, sporty tee made for dry comfort. 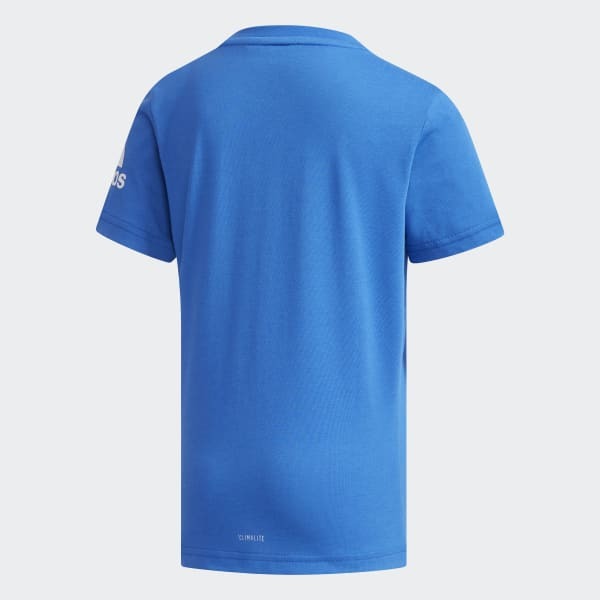 Keep him ahead of the pack in this boys' t-shirt. Done in soft blended cotton and cut for extra room, it's made to wick moisture and keep him dry all day. 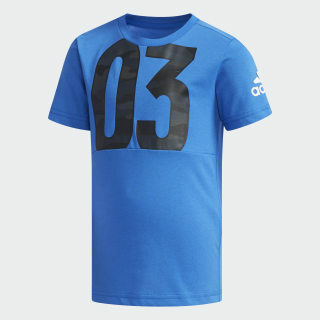 An oversize "03" graphic gives the front a sporty finish.